A big congratulations to Airle McAlary and her Cancer Council fundraiser. 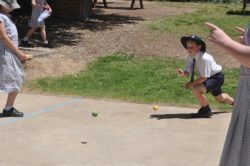 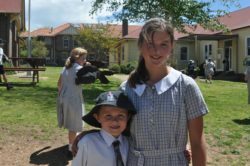 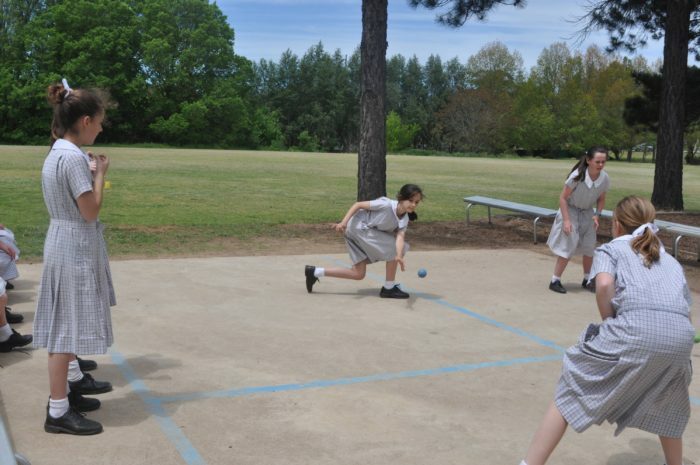 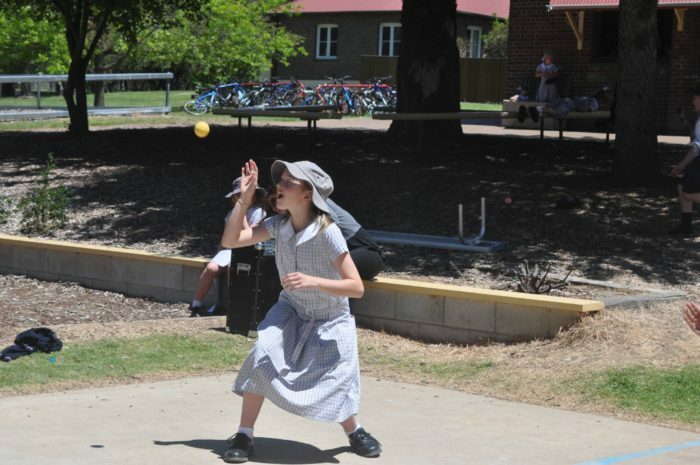 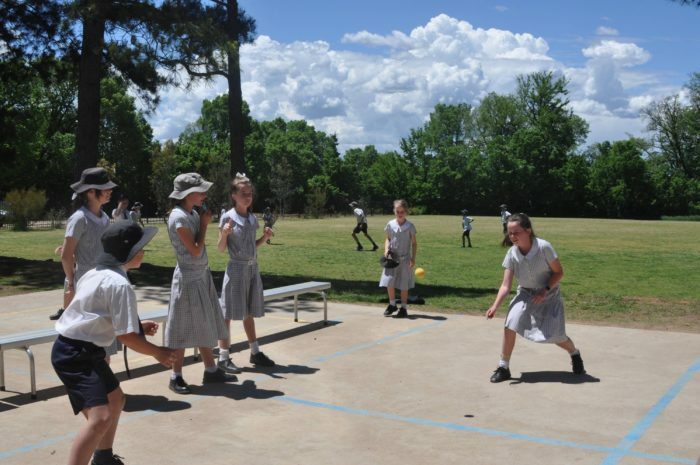 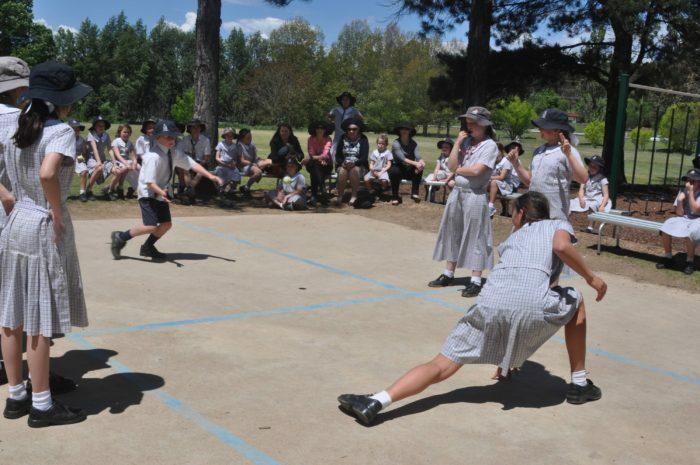 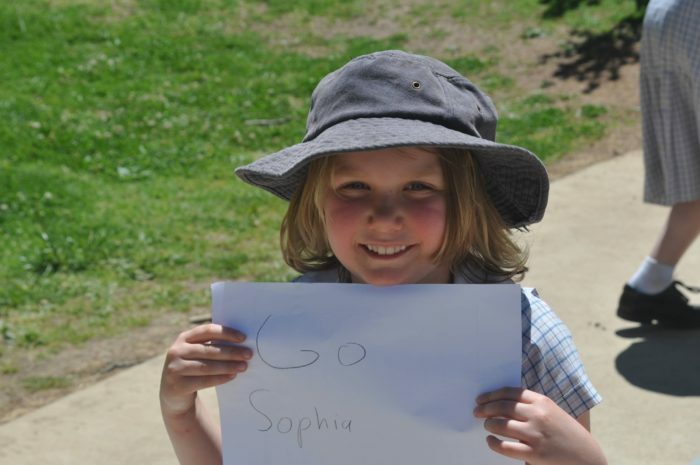 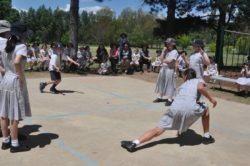 Through initiating a K – 6 handball competition she was able to raise over $50 and also create a fun and joyous atmosphere at lunchtime. 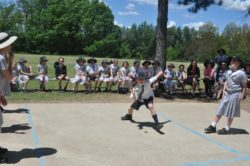 The competition was fierce but the good sportsmanship and school spirit was on show. 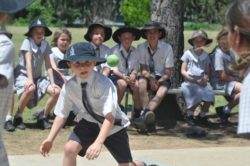 A big well done to all our inexperienced players who ‘gave it a go.’ The Grand Final between Tom and Isabella was a highlight. 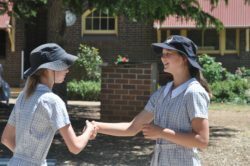 Isabella was victorious and received the ‘Jellybeans’ prize donated by Ms Pracy. Thanks to Mrs McAlary for the grade champion prizes.